The Art Centre is open 7 days a week 10am – 4pm. 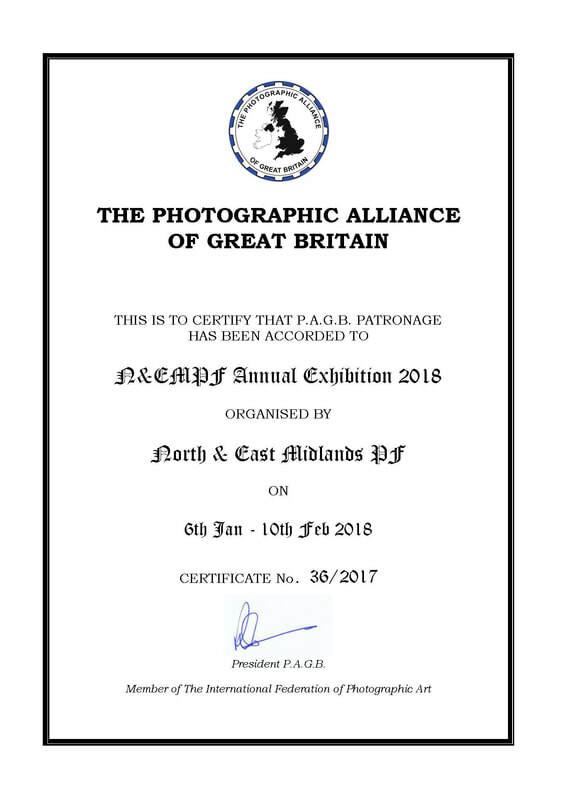 In the acceptance list for colour pdi images Malcolm Nabarro's name has been misspelt. Apologies. We are very grateful indeed to our advertisers for which we are extremely grateful. Please support out advertisers listed below.